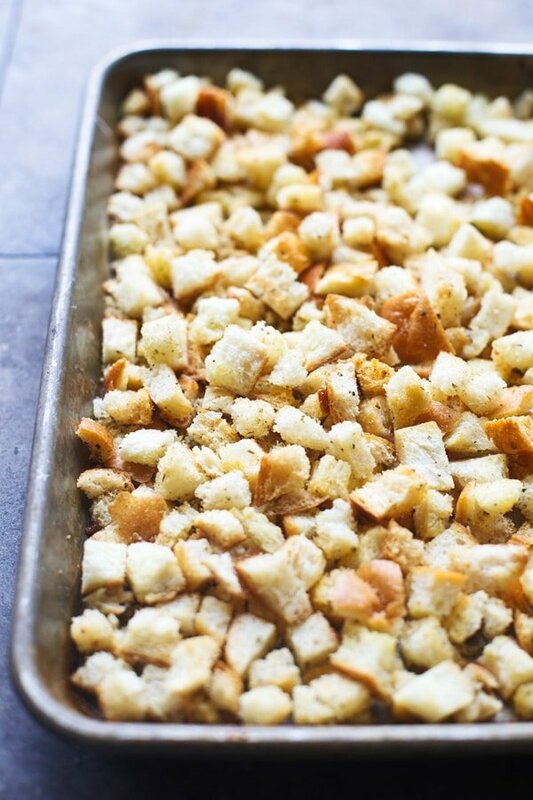 These easy homemade croutons are SO simple to make and the a wonderful way to use leftover bread. 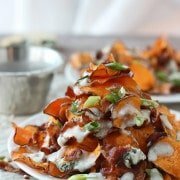 I promise, you’ll never buy store-bought croutons again! 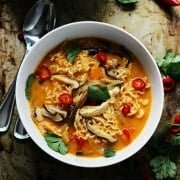 Store-bought versus homemade – an argument I’m very familiar with and admittedly pretty passionate about. 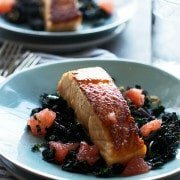 What foods are worth it, and when should you just say screw it and hightail it to store to pick up a freaking jar of salsa? For some people maybe it’s never worth it, but for myself? I’d say it depends. It depends on the amount of time you have. It depends what’s on sale at the store. Will the ingredients be ten times more expensive than just buying it?? With that said, a handful of the items I personally believe have a better quality when you make them yourself are ricotta, ALL dressings, cookies, biscuits, and pie dough, although even I will admit when I’m against the clock I have no shame in purchasing any of those items from the store on occasion. However, out of the thousands of convenience foods you can buy at the store, the one item I’ve never bought, nor will I ever buy are store-bought are croutons. One, they’re SO easy to make. Two, I’m willing to be you have everything you need for them in the pantry 99% of the time. And three, the flavor is infinitely better than anything you’ll find at the grocery store. To me, store-bought croutons just taste fake, and I can spot a fake a million miles away. There is nothing that irritates me more at a restaurant than when a beautiful salad is set down in front of me and it’s littered with processed croutons. I’m constantly taken aback when even some of the nicest restaurants try to fool me, and what’s even more baffling, is a restaurant has all of the necessary ingredients right at their disposal. Why?? Let’s start with the bread. 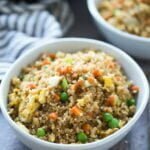 I have used dozens of different kinds over the years, and while different breads yield different textures in the end, this recipe works for any kind of bread you’ve got leftover over in the pantry. Here, I used a mix of ciabatta, which resulted in a super crunchy crouton, and leftover sesame seed hamburger buns, which resulted in croutons that literally melted in my mouth. Both equally delicious, but completely different in texture. 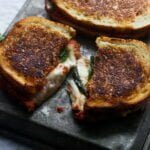 I also love to use focaccia, sourdough, whole-wheat and sometimes, even leftover sandwich bread – honestly anything works. Next, the fat. 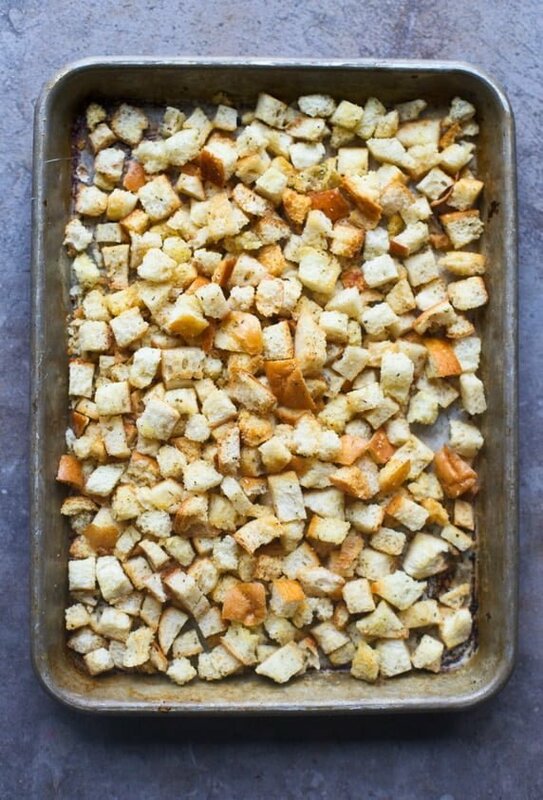 And YES without fat, you will not get buttery, delicious croutons, you will get dried bread, which is gross, trust me. I like to use butter for flavor, because I mean, do I need to explain? BUT feel free to use a mixture of butter and olive oil, I do not however, recommend using all olive oil since it’s such a strong flavor. My favorite seasonings that go with pretty much any salad are simple: garlic powder, Italian seasoning and salt. If you want some spice, add a bit of cayenne. For smokiness, add a little bit of chipotle powder. Here’s how it goes. Toss the day-old bread with melted butter, cover in seasonings, spread on a baking sheet, bake until golden brown, serve! 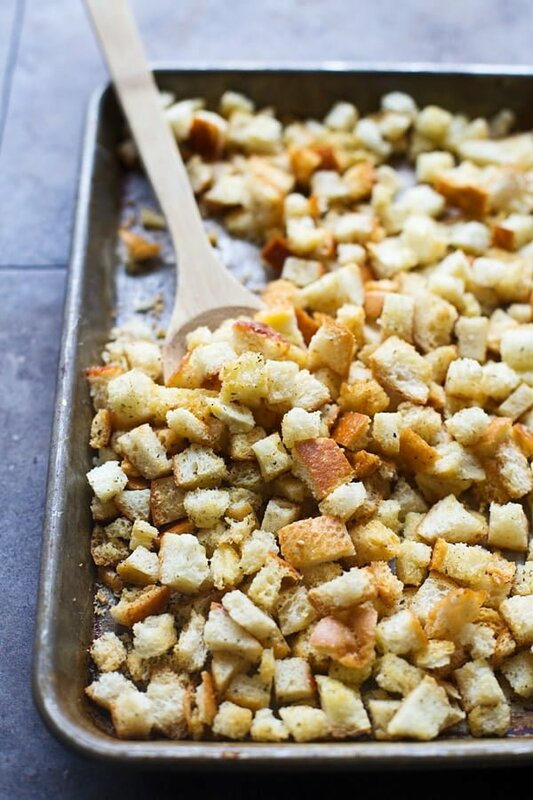 Homemade croutons are SO easy to make and the a wonderful way to use leftover bread. I promise, you'll never buy store-bought croutons again! Add cubed bread to a large bowl. Drizzle ¼ of the butter over the bread cubes. Use a spoon to toss the bread crumbs in the butter. Repeat three more times. Each cube should be completely coated in the butter. 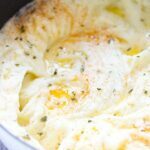 Mix italian seasoning, garlic powder and salt together in a small ramekin. Sprinkle half over the bread. Toss. Repeat. Transfer bread cubes to a large, rimmed baking sheet. Bake for 6 minutes, pull out and bake another 6-7 minutes or until the croutons are golden brown and crispy. Cool completely before storing in an airtight container. Will store for one week. 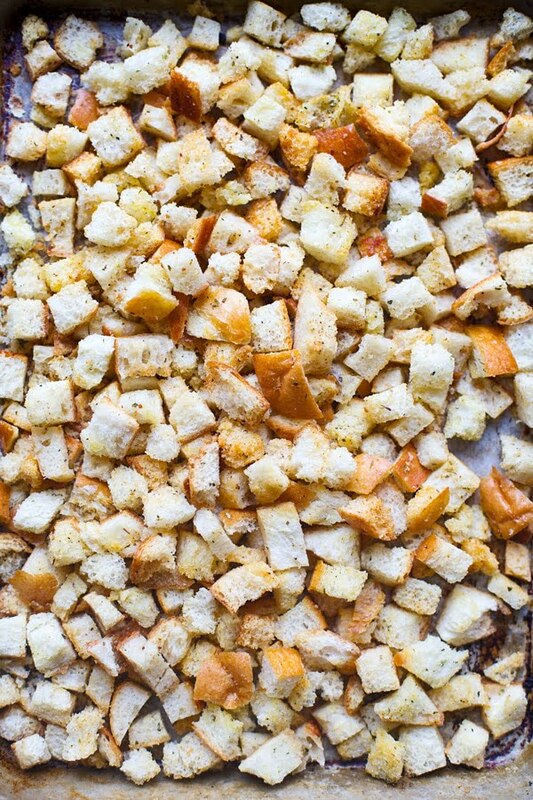 4 Responses to "Easy Homemade Croutons"
I, too, will NEVER buy croutons. E-V-E-R. I’m not so much of a purist that I insist on baking my own bread to make them, but … the only thing I do insist on is tearing whatever bread you use rather than cubing it. Makes for more nooks & crannies. Yum. Love this idea! I’m totally going to tear them next time! Thanks Lizzie! Rustic just looks more interesting because you get different shapes!